Detailed Gear Design provides students with an overview of factors that go into good gear design from life cycle, load, torque, tooth optimization, and evaluating consequences then walks students through carefully crafted "problems" that will demonstrate the practical application of the optimization methods presented in this seminar. Taught by gear expert, Ray Drago, P.E., of Drive Systems Technology, Inc. Students can get the full experience of the course through 19 one-hour segments and supporting training documents. 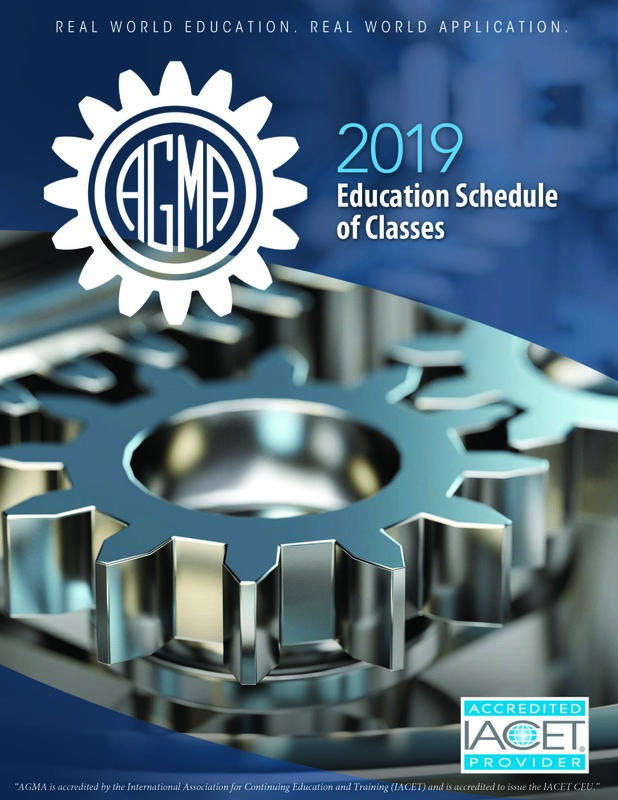 Through generous support from the AGMA Foundation, we have recorded the popular Detailed Gear Design live course for wider availability.